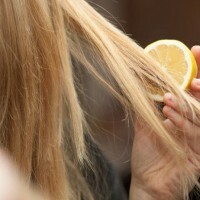 It seems that women will never get tired of taking care of their hair. They always want to try the stylish hair colors and hairstyles so that they can look even more gorgeous. 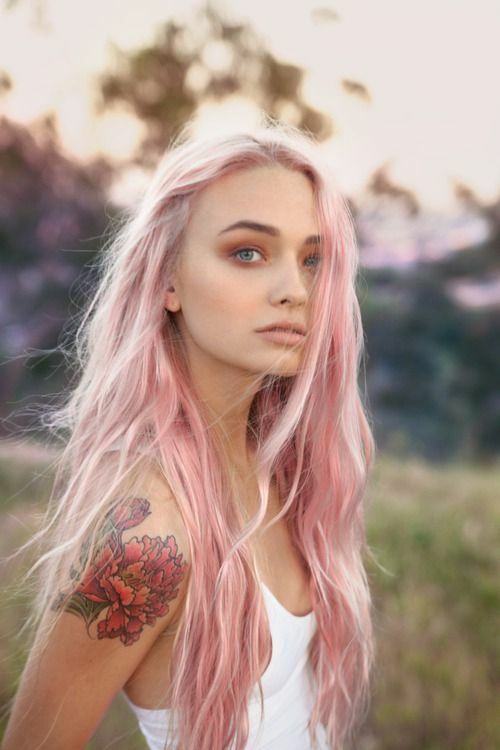 It’s no denying that hair is quite important to a beautiful appearance, so in today’s post, we would like to offer you some fashionable hair color ideas to try. It may be difficult for you to do an excellent hairstyle every day. 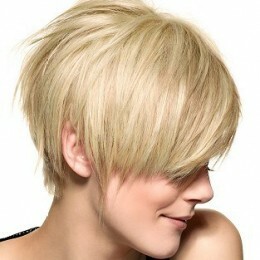 Yet, it is much easier to get a trendy look just with a chic hair color. 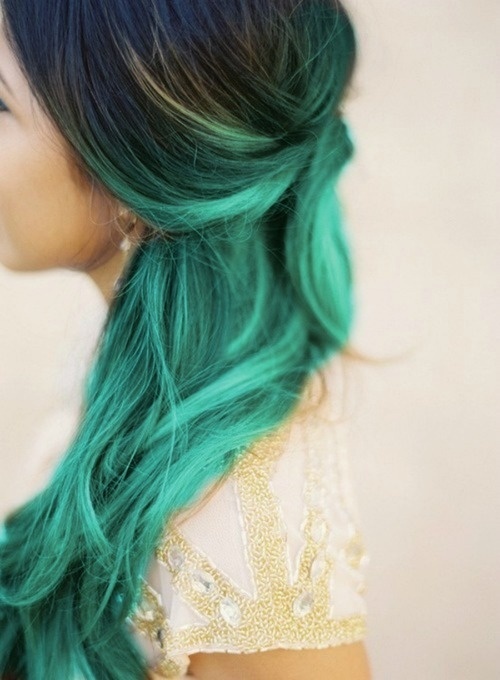 Summer is a wonderful time for women to show off their special fashion attitudes with colorful hair. In the gallery below, you will be shown 14 nice candy colored hair pictures, which are extremely marvelous and fashionable. Pink, mint, blue, purple, apricot, grey… Which is your favorite? Scroll down and check them out. Find the one you love and have a try. Enjoy! Peach blonde hair is more adorable than the blonde hair yet much fresher than the fierce red hair, which makes it a wonderful choice for younger girls. Your long curly hair will be more lovely when you dye your hair into this beautiful shade. The blue hair is what many celebrities have experimented with. It’s effortless cool for all women to try. Unlike the edgy purple and blue hair, the apricot hair is quite fashionable with much more feminine and sweet vibes. 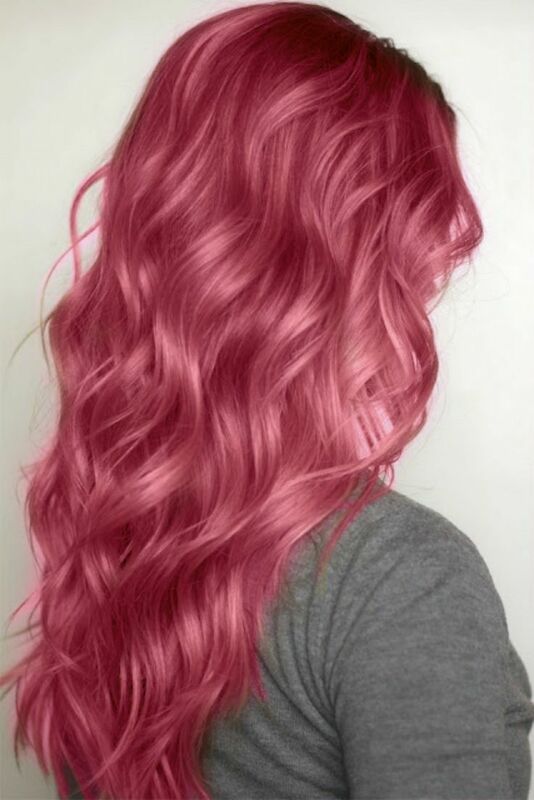 You will be an absolute head-turner with such a pretty hair color. The grey hair is quite hot recently. It really needs some courage to try such a special hair color. It’s great for women with outstanding appearances, otherwise you may get an old grandma’s look. The red hair is not strange to us at all. It’s an ideal hair color to make women look younger and sexier. Maybe it just has an ineffable charm to women! 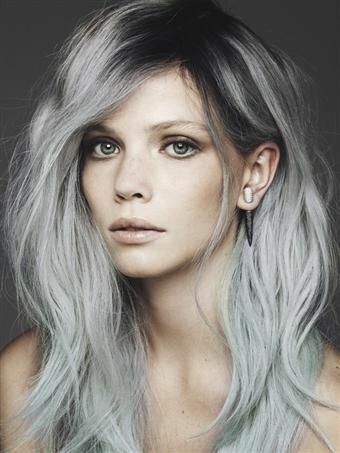 To get a more special look, you may try the pastel rose hair. It looks languid yet carelessly fashionable. The emerald green hair looks elegant and it’s really rare to see in the street. 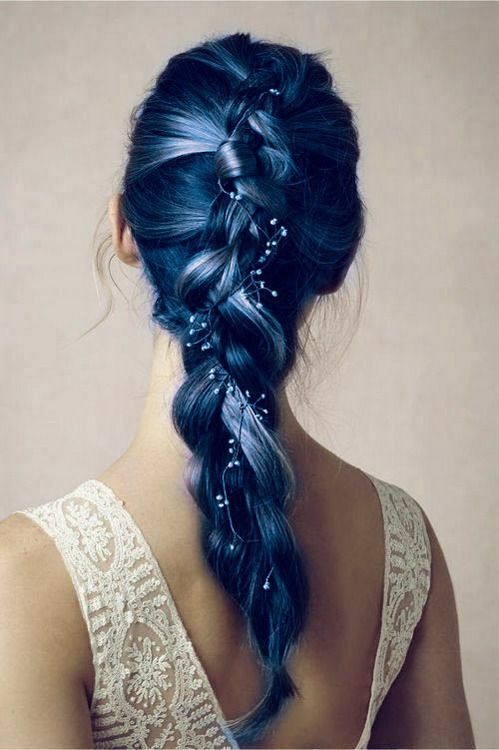 Don’t you think you will be attracted by a head of charming deep blue hair? 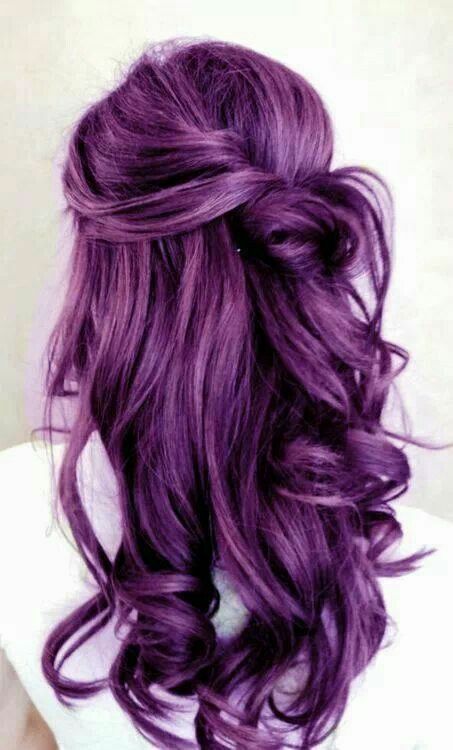 You may try this hair color on the special days in your life. Mint outfits are quite popular in summer. 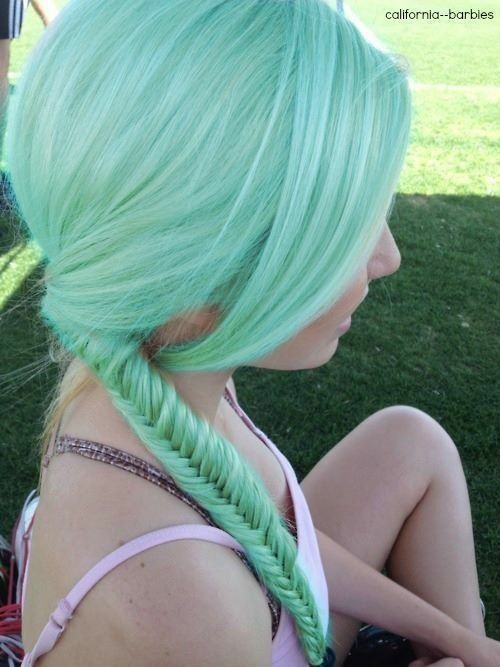 So is the mint hair. Would like to try? Violet purple hair turns women into a fairy from a tale in a minute. Even the most simple hair will look different with such a stunning hair look. I’m totally speechless! I wish my hair could be longer so that I can look as beautiful as the girl in this picture. Blonde is a timeless and effortless hair color for women to try! Do you want a realistic doll look? Then just go for the cute yellow hair! No matter how old a woman is, she still loves pink! 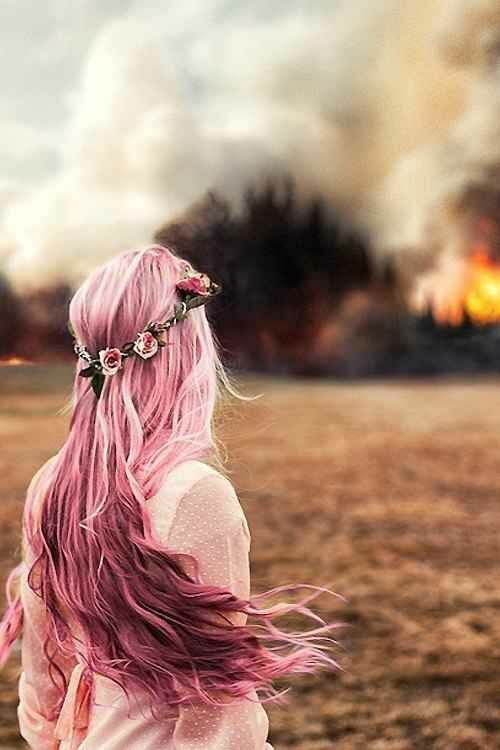 You can buy a lot of pretty pink things for yourself as you like, but you won’t look so beautiful with the pink hair when you reach a certain age. So, Just have a try with the pink hair before it’s too late. Have you found the desired hair color you want to try? Show the picture to your hair dresser and try it! 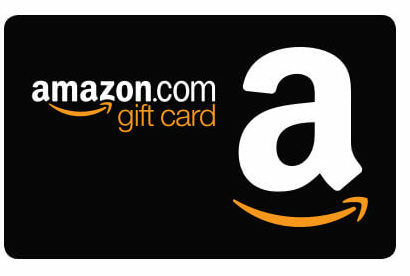 I hope this post is useful to you! Have a nice day!